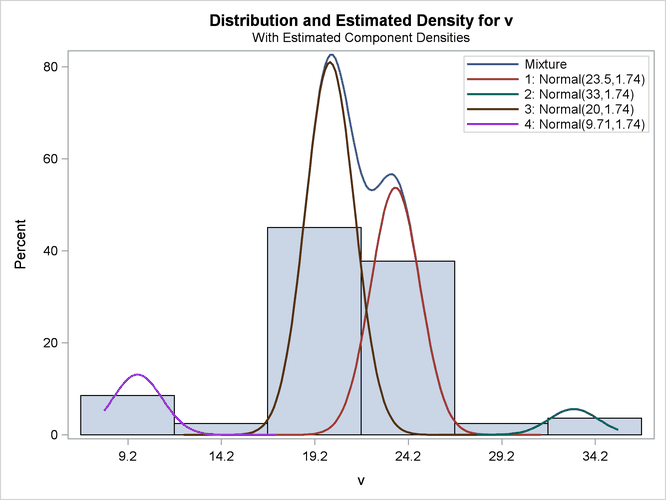 Mixture modeling is essentially a generalized form of one-dimensional cluster analysis. The following example shows how you can use PROC FMM to explore the number and nature of Gaussian clusters in univariate data. Analysis of potentially multi-modal data is a natural application of finite mixture models. In this case, the modeling is complicated by the question of the variance for each of the components. Using identical variances for each component could obscure underlying structure, but the additional flexibility granted by component-specific variances might introduce spurious features. The KMIN= and KMAX= options indicate the smallest and largest number of components to consider. 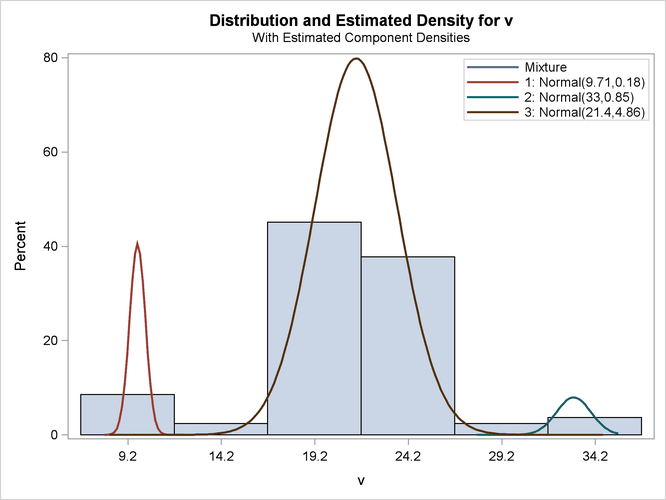 Figure 39.14, Figure 39.15, and Figure 39.16 show a selection of the output from this unequal variances model. This example uses the AIC for model selection. 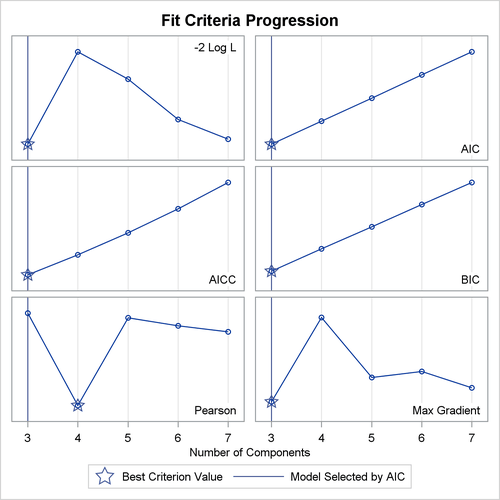 Figure 39.16 shows the AIC and other model fit criteria for each of the fitted models. The GCONV= convergence criterion is turned off in this PROC FMM run to avoid the early stoppage of the iterations when the relative gradient changes little between iterations. Turning the criterion off usually ensures that convergence is achieved with a small absolute gradient of the objective function. The output for equal variances is shown in Figure 39.17 and Figure 39.18.